Kingussie (Gaelic for 'The Head of the Pinewood') is the capital of Badenoch. Situated in the Cairngorm and Monadhliath Mountain ranges at the upper end of Strathspey, Kingussie is a haven for outdoor enthusiasts and all those who enjoy wide open space, dramatic and unspolied scenery, fresh air and a touch of Highland magic. For more information on Kingussie please visit the excellent community web site at www.kingussie.co.uk or the Visit Aviemore site at www.visitaviemore.com. 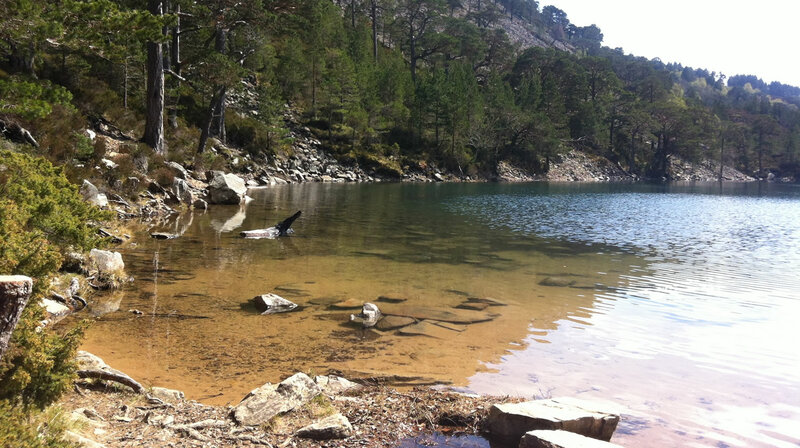 Kingussie offers a wealth of activties and attractions for visitors. Sport fans will enjoy the famous Kingussie Shinty Club and the picturesque Kingussie Golf Club. The area offers a huge range of outdoor activities for all levels of ability, including walking, climbing, water-sports, gliding, golf, winter sports, fishing, cycling, riding and bird watching.